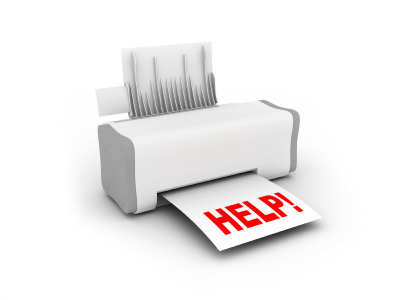 Printers are taken for granted when they are working and are extremely inconvenient when they aren’t. Printing is something that should be reliable, but for some reason technology seems to create more problems than it solves sometimes. Many errors can be fixed easily, but you have to know what you are doing. Figuring out the problem on your own can save you a lot of time and potentially money. I think the following video does an acceptable job of explaining how to troubleshoot and solve common printer errors. Below I have listed the times to more easily navigate depending on the issue you are having. If you have any further questions or need further service, feel free to contact us. We would be happy to help!